So here we are March already and can you believe we havent bothered your inbox since October! I am all for not being one of those business's that bang out pointless emails all the time and make you hit that unsubscribe button, but thats just silly. 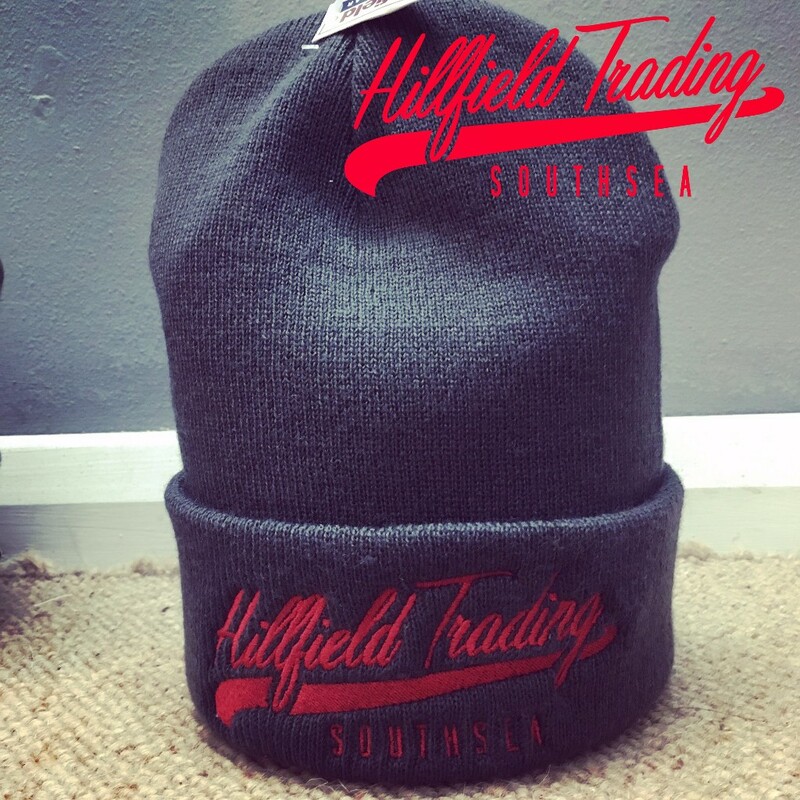 So if you follow us on Facebook or Instagram you will have a fair idea what we have been up to. More of the same basically. SHOP Southsea is now finished. (are these things ever finished?) with lots of new traders, a new look and a particularly fine selection of local things for local people. New artists are now on the books and we have expanded on things we do already. Such as our range of camera and we now have a good selection of film stock also. We have taken on work from Kate Thelwell, Freya Perry and many others. Well where to start with him! Chris Williams Bespoke Framing is basically taking over. A lot of people claim to be the best, but I think he might actually be! We have a beautiful new member of staff who will be doing every other Sunday starting this weekend. We love her already, but you will love not being met by a tubby Dorset boy when you have just eaten for a change. Thats it really, new look, new stock and new staff. 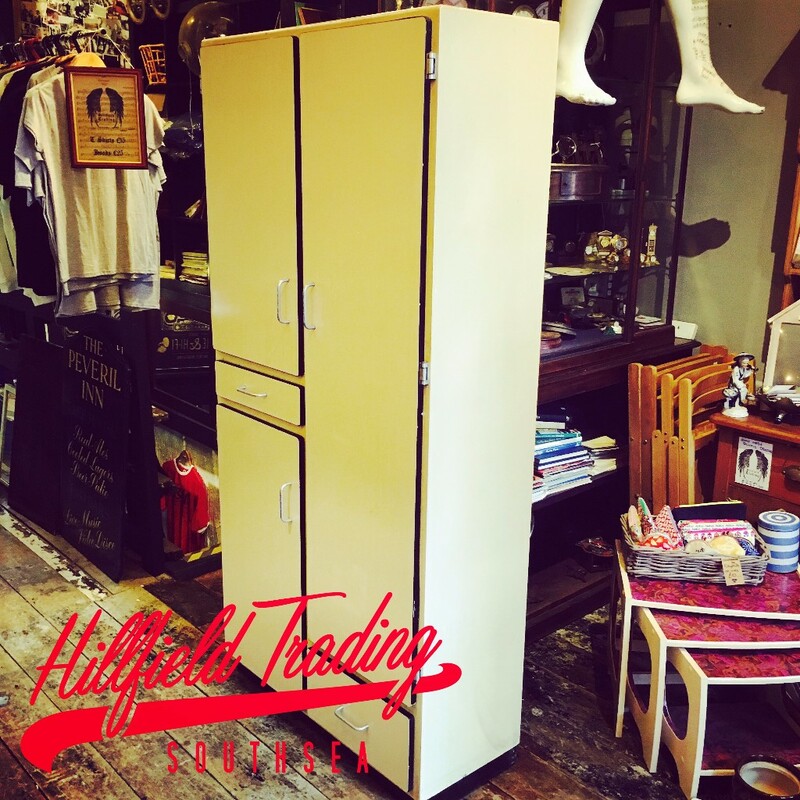 Pop into SHOP and come see for yourself. Pie&Vinyl rent our basement as another limb to their shop of music and food. 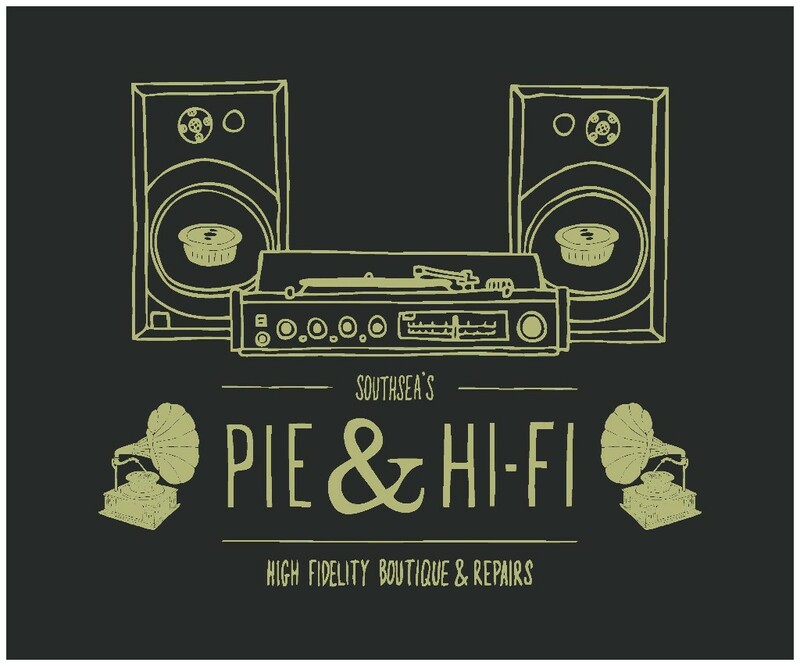 We introduce to you PIE&HI-FI…Here for all of your high fidelity needs. Offering reconditioned, pre loved indestructible quality turntables, amps and speakers – all sourced from various periods from the 50’s -90’s. 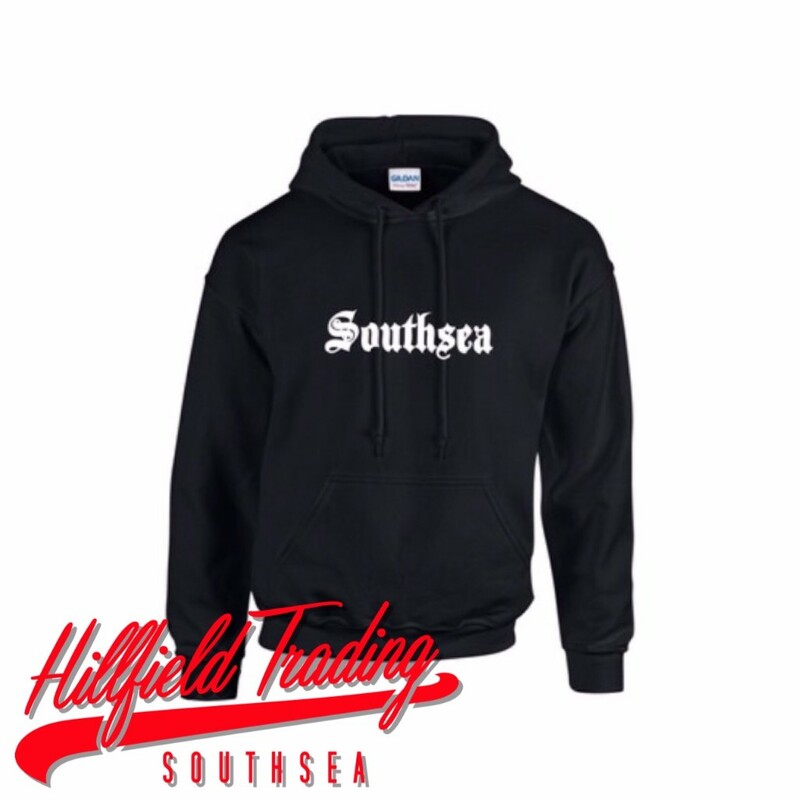 We stock many famous branded items in different colours and the various styles and fashions of those eras.